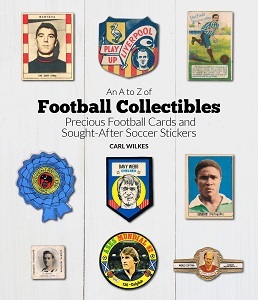 Precious Football Cards & Sought-After Soccer Stickers is packed full of info! cards for sale by the expert, as seen on TV, in "Stuck On You" (ITV 2017/18). 5 years in the making, it's a bedtime or fireside book as much as a catalogue. 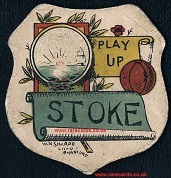 NOTE: the above STOKE card by Sharpe's was issued c.1878-1883. they were close to first! 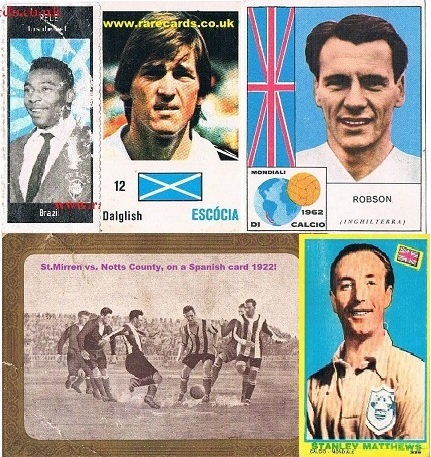 Soccer cards were first made in the 1870's, in England. 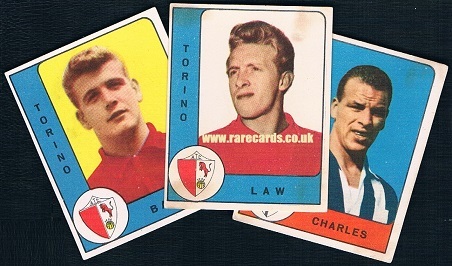 tells you, Italians did not invent the packet of soccer cards in 1960. It's a lie. 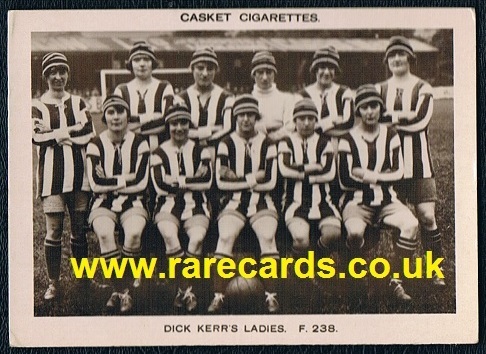 It was yet another British invention, patented by John Baines 70 years earlier.